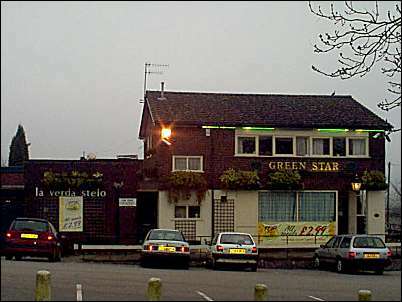 Horace Barks, the Lord Mayor of Stoke-on-Trent in the 1950's was known as "Mr. Esperanto" because of his passion for the language. 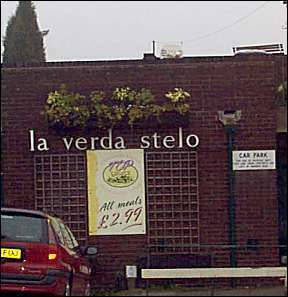 He persuaded Bass Worthington brewery to add the words 'la verda stelo' to the side of 'The Green Star' - giving the Esperanto translation to the name. Esperanto is a language created by Dr. Zamenhof from Poland in 1887. 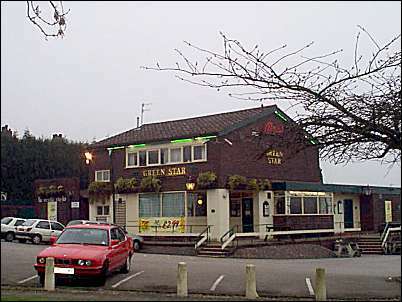 It was developed as an international language to enable people from all over the worlds to communicate with each other.